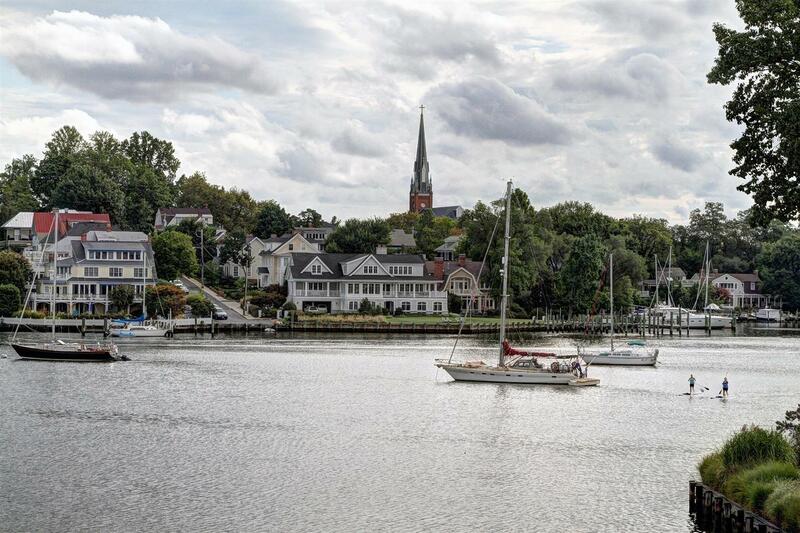 Annapolis and the Chesapeake Bay features three regions of distinct personalities. Annapolis City, the State Capital of Maryland, is world-renown as America's Sailing Capital. The Annapolis Countryside, offers hundreds of miles of Chesapeake Bay shoreline and a wide array of American history. Annapolis-Baltimore is home to Arundel Mills Mall, Maryland Live! Casino and BWI Thurgood Marshall Airport. If you’ve crossed the Chesapeake Bay Bridge, you’ve gone right by Kent Island. Located off the west coast of Queen Anne’s County, Kent Island sits at the base of the Chesapeake Bay Bridge, connecting Maryland’s eastern and western shores. The island is just barely separated from the mainland by a narrow channel known as Kent Narrows. Queen Anne’s County was organized in 1706. In 1773 a part of Queen Anne’s County, together with a portion of Dorchester County, was taken to form Caroline County. It was the home of baseball Hall of Famer Jimmie Foxx. The county has a number of properties on the National Register of Historic Places. Talbot County beckons travelers with irresistible picturesque hamlets and distinctive charm. With more than 600 miles of shoreline, its waterman`s villages, and sophisticated small towns have the perfect balance of rural simplicity and urban refinement. Here, you can stroll through historic neighborhoods, paddle down a river, and celebrate film, art, and music at a festival. Historic Downtown Cambridge offers a growing array of award-winning restaurants, shops, art galleries, and museums, as well as a micro-brewery. Located on the Chesapeake Peninsula between the Choptank River and the Mason-Dixon Line, Caroline is the perfect destination for heritage enthusiasts and outdoor adventurers. With over 40 bed and breakfasts, motels, hotels, and vacation rentals, the County of Kent on Maryland's Eastern Shore has lodging options for every taste and budget. Whether you prefer a historic downtown setting in Chestertown, waterfront, country or farm setting, you will find ideal accommodations on this Upper Eastern Shore Peninsula on the Chesapeake Bay.